Fox Tracks has been in operation since 1993, we have built a reputation for delivering printing services that surpass our customers’ expectations. We are known for our fast turnaround times, the reliability of our print services, and the high quality of our end products. State-of-the-art print and finishing equipment ensures your piece is not only correct, it’s spectacular. 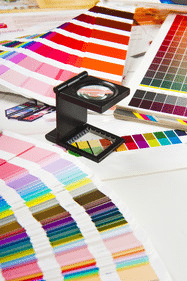 Digital printing offers many advantages. Personalization. High speed. Variable Data Printing. Low cost. Customization. Fast turnaround. Low quantity runs. Perfect for with runs as low as 25 quantity per run. Need graphic design help? We have experienced and creative in-house graphic design that can create your project from scratch or add a professional make-over to your in-coming files. Fox Tracks uses the sheet-fed method of lithography offset printing. This is known as traditional commercial printing. 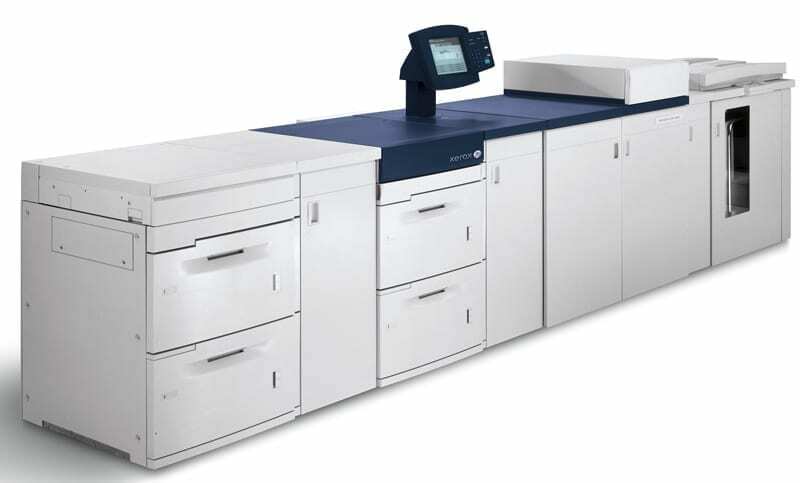 Digital files are imaged on to offset printing plates (one plate for each color ink in spot color printing or four plates for (C) cyan, (M) magenta, (Y) yellow and (K) black inks). These printing plates then carrying the ink to a rubber blanket and the blanket “offsets” the image on to the sheets of paper. 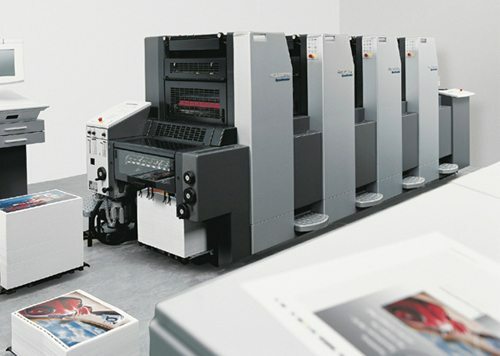 The set-up time and execution takes more time but the both the quality and the speed of offset printing makes it the most efficient method for longer press runs or projects requires special inks and finishes not available in digital printing. Fox Tracks has over 23 years experience in offset printing and for the last decade has been a Heidelberg only press shop. Anyone who knows printing knows the quality and precision this equipment represents. They say that signage is the oldest form of advertising! Fox Tracks large format printing services provide you a “BIG” impression when you need it. Flexible vinyl, rigid plastics, quality gloss paper, cloth, aluminum, square cuts, funky shapes…many possibilities. From Political – realtor yard signs, event signs, banners, tablecloths, vehicle magnets our team designs and transforms ideas to big results. Rigid materials as large as 8 ft. x 4 ft.